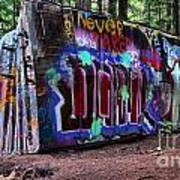 There are no comments for Whistler Train Wreck Box Car. Click here to post the first comment. 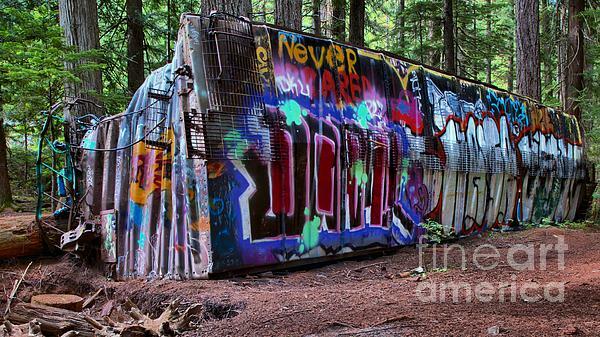 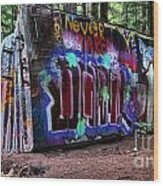 An Old Canadian Pacific Box Car From A Decades Old Train Derailment Lies In The Forest Along The Cheakamus River Covered With Graffiti As The Forest Continues To Grow Up Around It.